..."Best Bike Town in the Nation" by Outside Magazine? There is a Ciclovia event that opens miles of public streets for bicycle (and pedestrian) use. 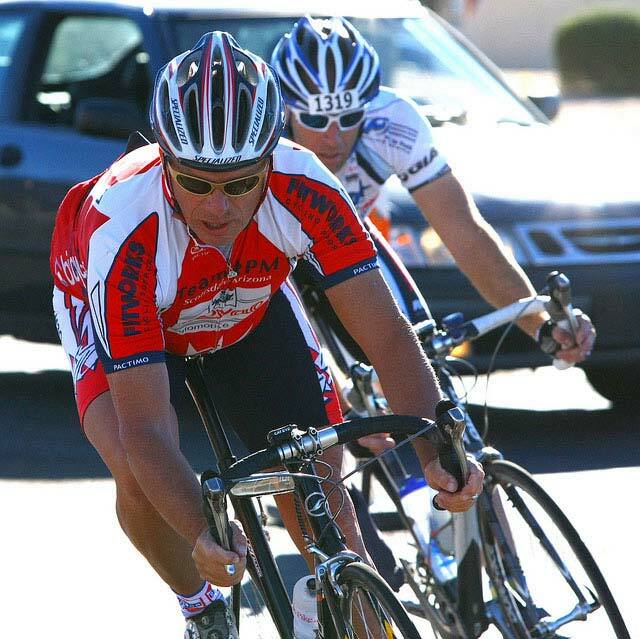 And then there is the world-famous Tour de Tucson that takes place every November. Pedal on! And hundreds of miles of bike paths!